First, computers beat humans in the game of Go. 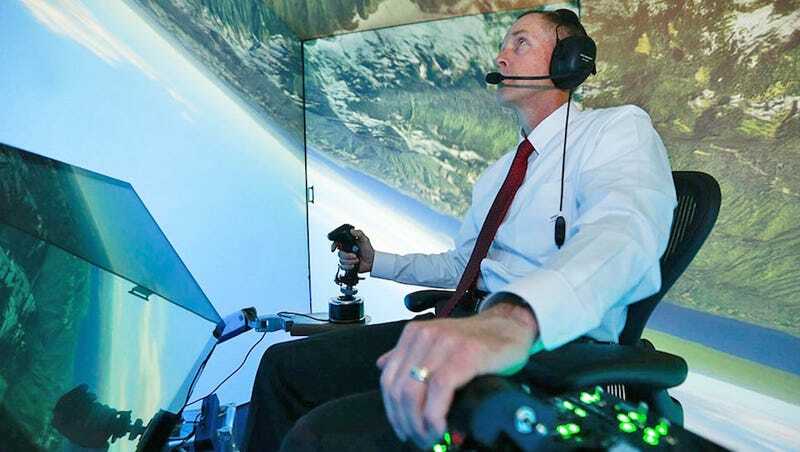 Now computers are beating humans at something that might be a tad more practical: flight combat. The AI, called ALPHA, beat human pilots even when its speed, weapons, and sensor capabilities were limited. Supposedly, ALPHA can come up with strategies “over 250 times faster than ALPHA’s human opponents could blink,” even though it can run on a Raspberry Pi machine with limited processing power. The goal is for it to one day control a fleet of unmanned combat vehicles while helping a human pilot. Now this is technology that we better be sure doesn’t fall into the wrong hands.